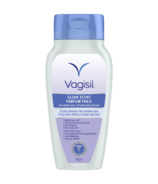 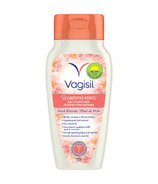 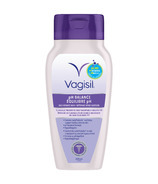 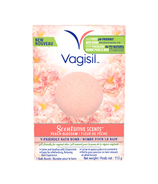 For years, women have been trusting Vagisil to treat and relieve vaginal discomfort.Â If you're experiencing itching, irritation, burning, rashes, odour, wetness, dryness or chafing, Vagisil has a product that can help. 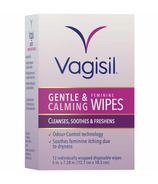 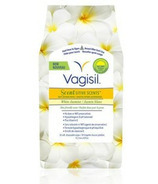 For years, women have been trusting Vagisil to treat and relieve vaginal discomfort. 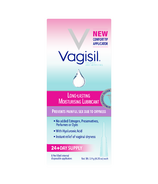 If you're experiencing itching, irritation, burning, rashes, odour, wetness, dryness or chafing, Vagisil has a product that can help.